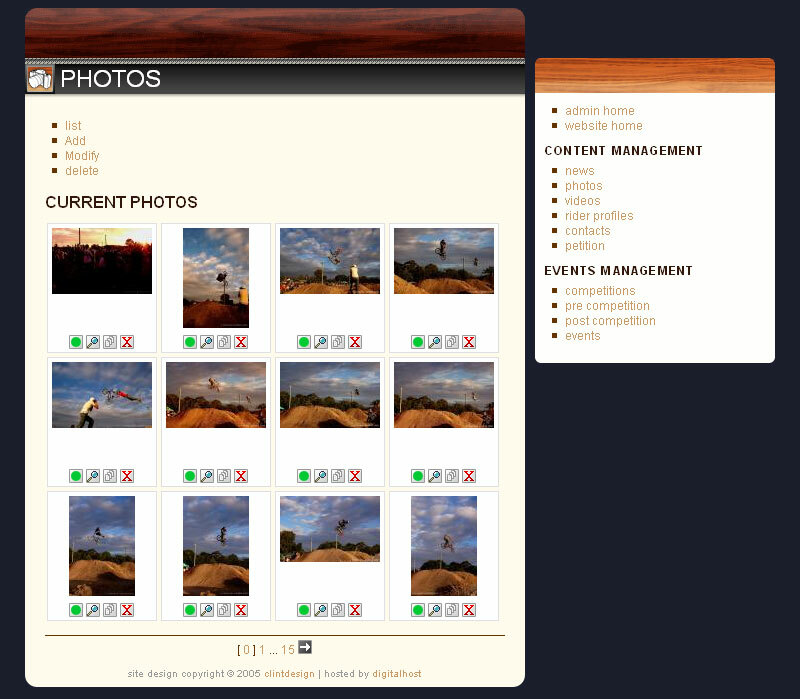 Although no longer actively maintained, the site provided up to date information on the association as well as multimedia in the form of pictures and videos of the associations events. 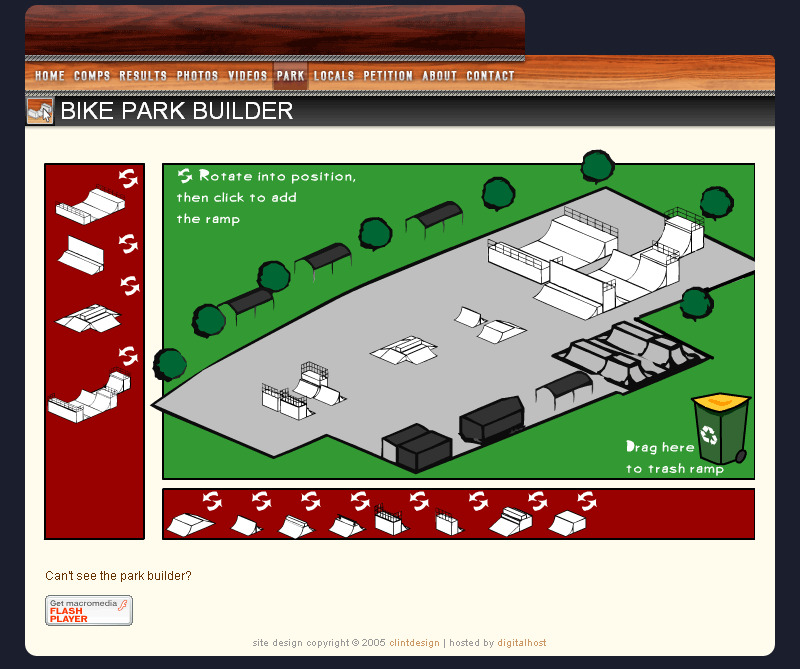 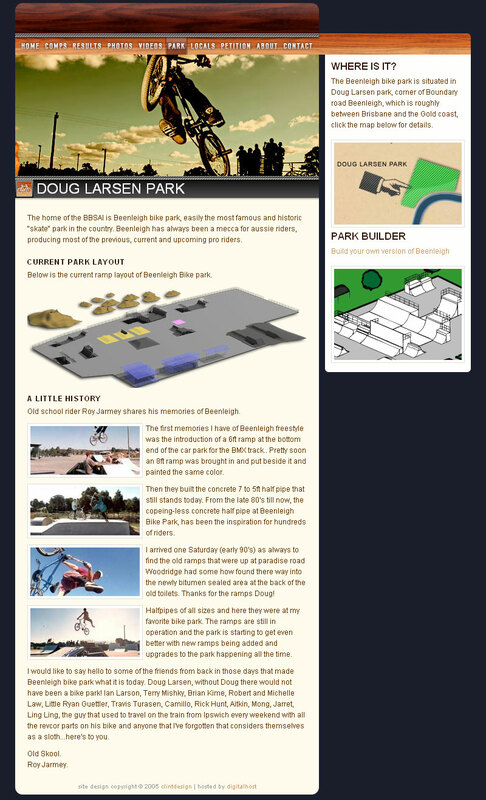 The site also includes local rider profiles a "Build your own park" FLASH game and an online petition which was instrumental in demonstrating the level of support the BBSAI had from riders who wanted the park saved. 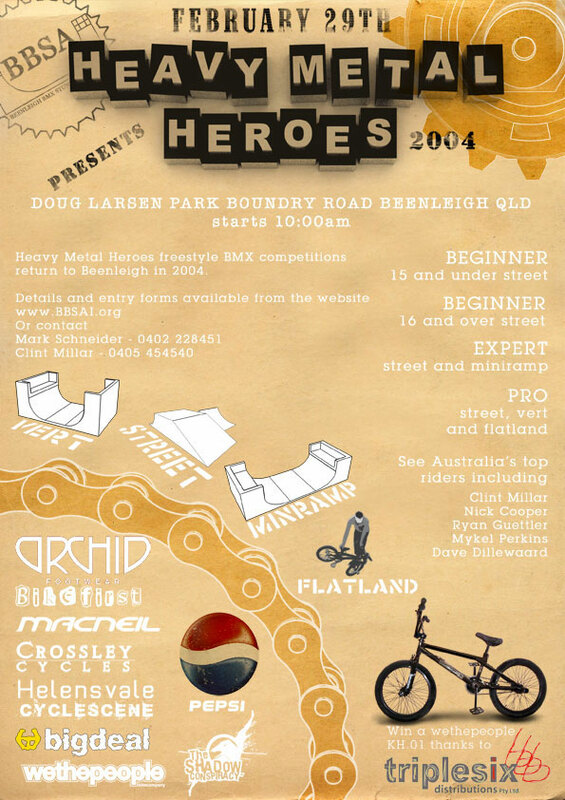 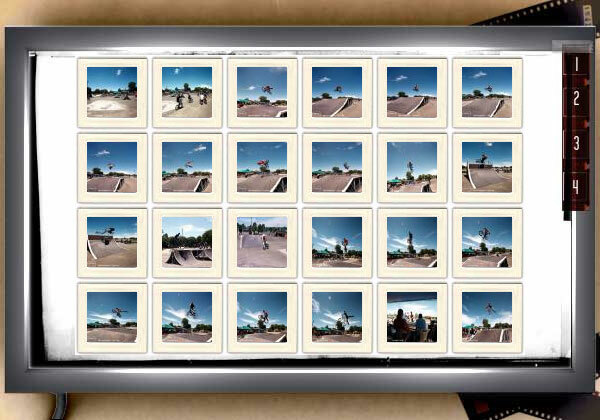 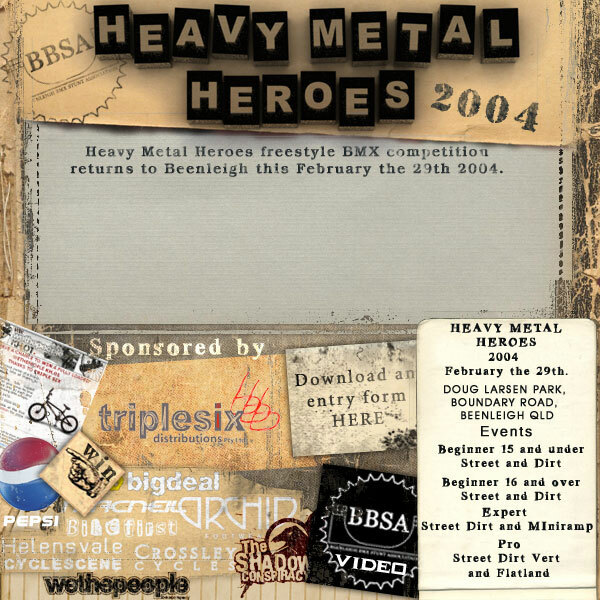 As the association's treasurer I was also charged with producing the website and over the years some 40 odd videos of the BMX events held at the park.